Sydney’s history is on display this weekend. Explore the intriguing pre-colonisation aboriginal Sydney with Gadi, or, on a darker note, the terrifying people who walk the same streets that we do with Deadhouse. Create your own amazing memories in this crazy town with the MCA April Artbar, and split your sides with the local and international comedians that are residing in our town for the Sydney Comedy Festival. Have a bit of fun and cure your curiosity this weekend in Sydney. Reinvigorate the way you explore an art gallery with MCA’s ARTBAR event On the last Friday of each month a different artist is given free reign to transform all levels of the gallery into a re-imagining of the typical gallery experience. 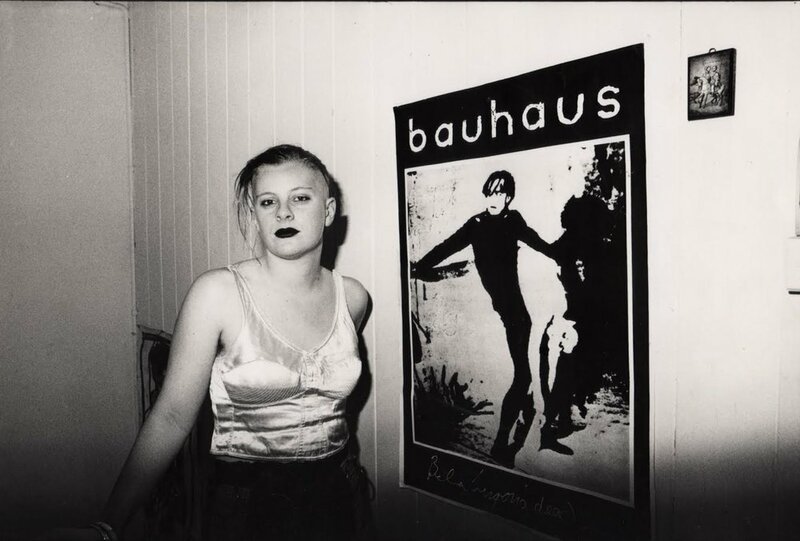 This month, on Friday 27th of April, Tina Havelock Stevens will be bringing her background as a filmmaker and drummer in a post punk scene to give the MCA the official punk treatment. Running from 7pm to 11pm, stop by the MCA for an evening of good drinks, good art and good company, and start off your weekend with a bang. Sydney’s rich and vibrant aboriginal history is an aspect of the city that majority of its residents know little to nothing about. The Australian Museum’s exhibition ‘GADI’ seeks to change that. Open from 9.30-4.30pm every day, Gadi seeks to immerse you in the story of the real Sydney as its aboriginal population knew it, with a vast array of historical and contemporary aboriginal artefacts that will intrigue and enlighten the curious mind. The event is free with your Australian Museum admission, and is open until 24 June. New to the comedy festival? Overwhelmed by all the amazing comedians? Just love comedy? Make your way to the Sydney Comedy Festival’s showcase, running five nights a week across the festival at the Factory Theatre festival hub. Everyday there is a surprise line up of comedians, so it’s a lucky dip of jokes guaranteed to be a good time. The Best of the Best showcase runs Wednesday to Sunday until the 20th of May, and for the price of $20, it’s the best way to immerse yourself into the crazy world of comedy. Take a trip down into Sydney’s dark history, as two of the most harrowing stories coming out of the Sydney Morgue are brought to life. 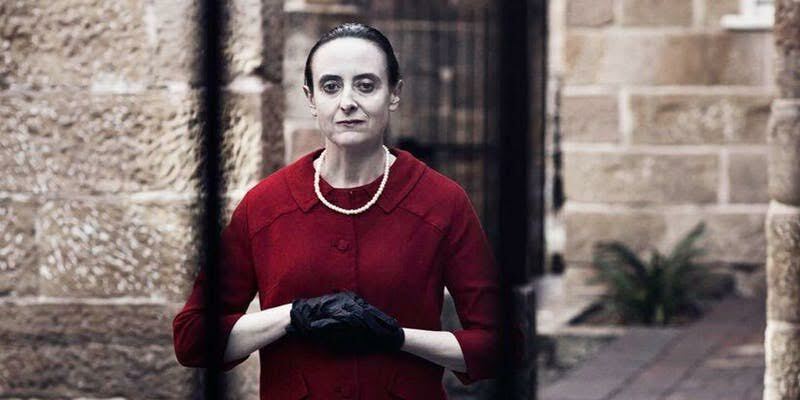 Hosted within the classic sandstone Rocks Discovery Museum, the murderous tales of Leonard Lawson and Louisa Collins, and their acts of abuse, assault and murder are thrilling stories that transport you into Sydney’s past, and the horrific people who walked our streets. Both tales will be running until the 19th of May, with two different sittings a day meaning there is no excuse to miss this.